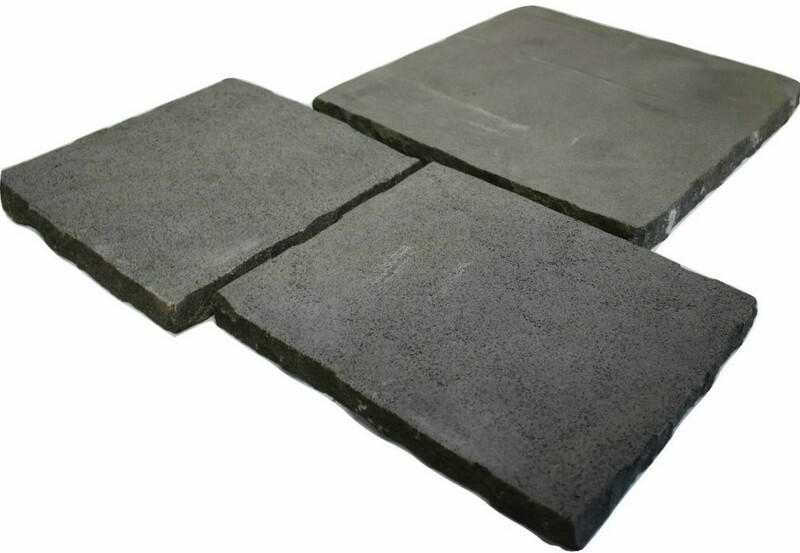 WHY CHOOSE BASALT AND BLUESTONE PAVERS & TILES? 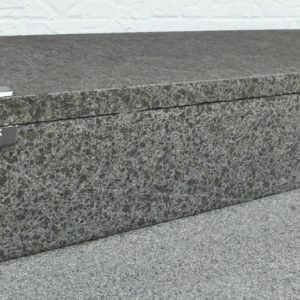 Bluestone is a commercial name giving to numerous stones from around the world and is becoming more and more popular as a natural stone in outdoor spaces. 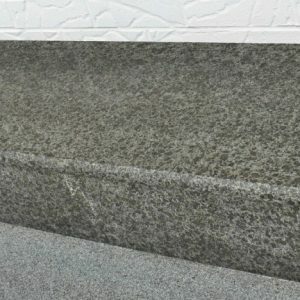 Bluestone as the name suggests is a blue stone ranging from dark blue to a light silver blue perfect as a modern palette to your home decor. 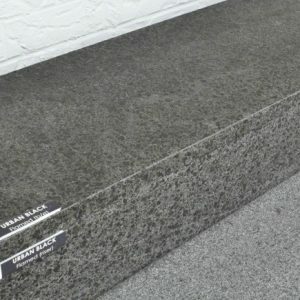 Bluestone, like Basalt is the most common volcanic rock on the planet and is formed after rapid cooling of basaltic lava. The cooling of lava manifests into unique holes like cat paws appearing on the surface of the stone. 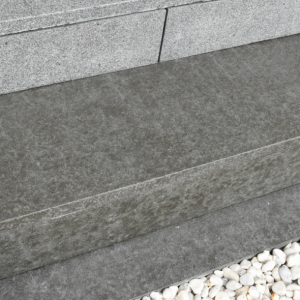 Due to its natural origin, formed by the cooling of basaltic lava, basalt & bluestone are very durable. Their unique texture and appearance compliments a very vast variety of domestic & commercial design schemes. 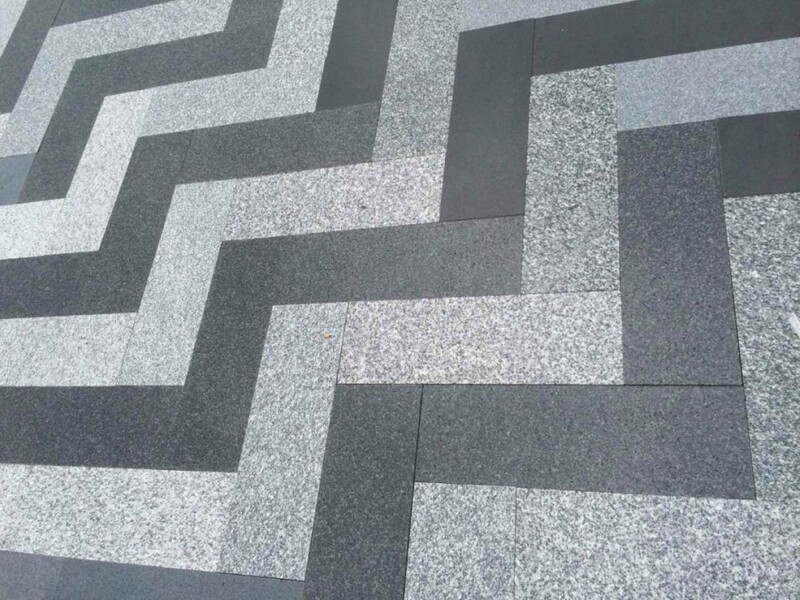 Our range of basalt & bluestone pavers & tiles are unique hand picked quality sourced products meeting design expectations. 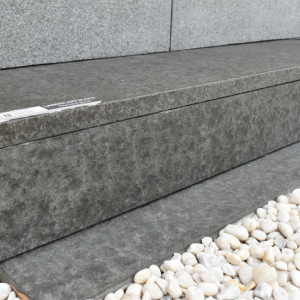 Landscape Black Basalt in 1210 x 320 x 30mm stair tread is an incredibly strong, low maintenance and hard-wearing stone ideal for all outdoor paving landscapes. 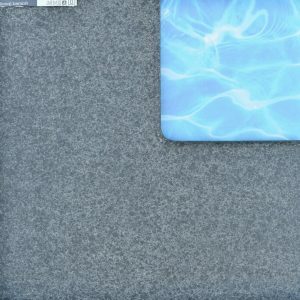 Other pool coping sizes & finishes can be custom made to your requirements, contact us for more info. 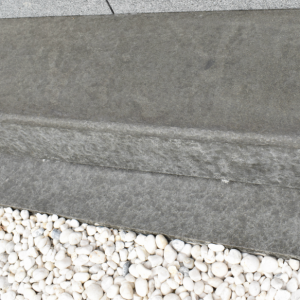 Landscape Black Basalt in 1210 x 320 x 30mm bullnose is a modern grey-black basalt that has a dark background and a wave-like appearance with a sleek finish. 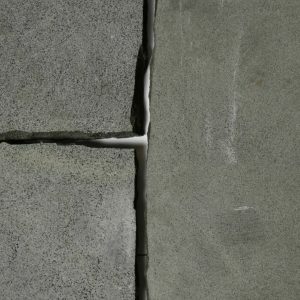 An incredibly strong, low maintenance and hard-wearing stone ideal for all outdoor paving landscapes. Sizes & finishes custom made to your requirements, contact us for more info.